based in Carlisle, ARKANSAS (USA). based in Morrilton, ARKANSAS (USA). 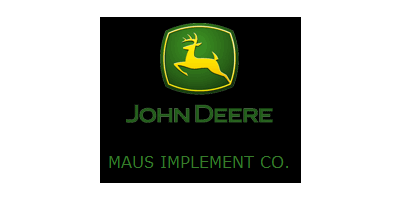 Prairie Implement was established in 1956 as a Minneapolis-Moline farm equipment dealer. Over the years we`ve added Allis Chalmers, AGCO, Gleaner, Ford, New Holland and Buhler. The Polaris dealership was acquired in 2003. We have a dedicated team of technicians to service all the products we sell. based in Stuttgart, ARKANSAS (USA). Distributor in Stuttgart, ARKANSAS (USA).